By Andrii Degeler , February 7th, 2019. British online travel booking company Secret Escapes Group has acquired Empathy Marketing Limited (EML), Ireland-based marketplace for hospitality and e-commerce offers, for an undisclosed amount. 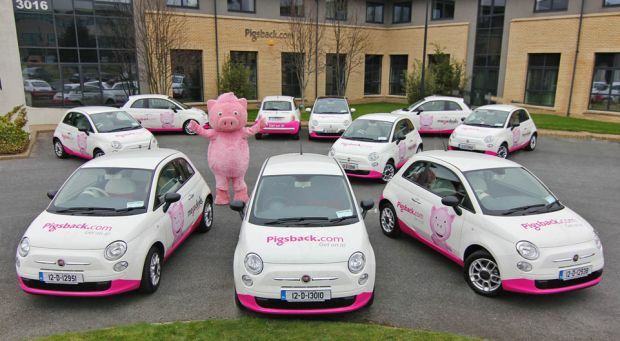 EML is the owner of the brands Pigsback.com, TheDiningRoom.ie, LuxuryBreaks.ie, Pamper.ie, JustGolf.ie, and TreatTicket.ie. The news comes a few months after Secret Escapes acquired and relaunched TravelBird, an Amsterdam-based online travel booking platform that filed for insolvency shortly before the deal was closed. In the previous years, Secret Escapes also purchased Travelist and Slevomat, a travel deals provider popular in the CEE region. The current management team at EML will continue to lead the operations of Pigsback.com and the other EML websites.